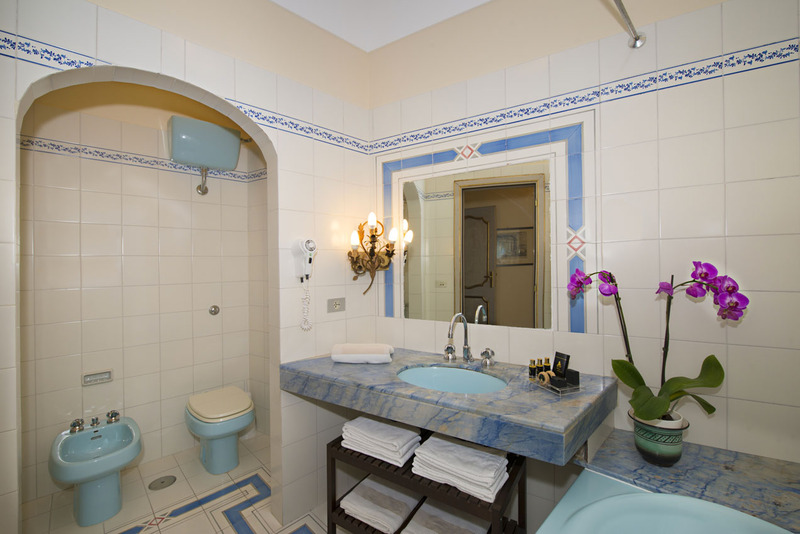 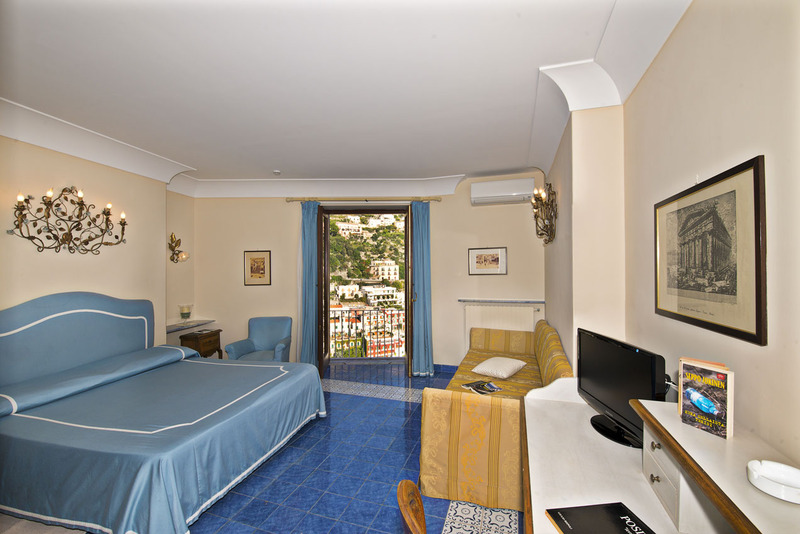 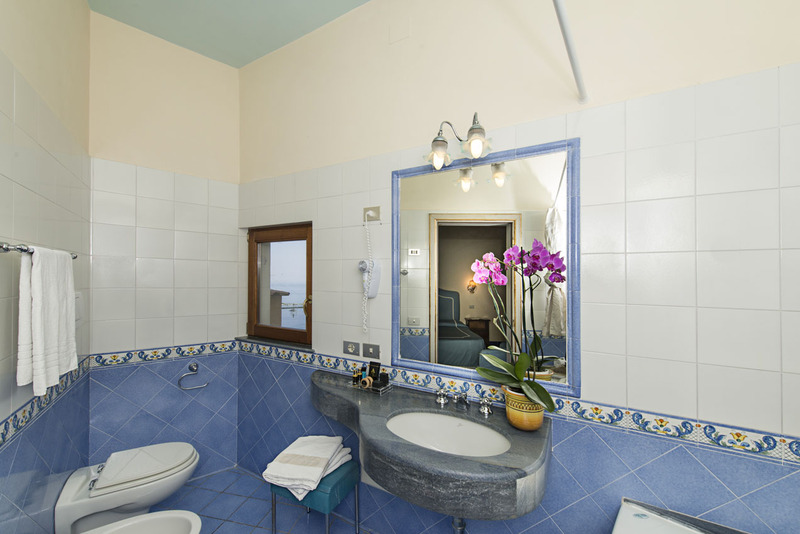 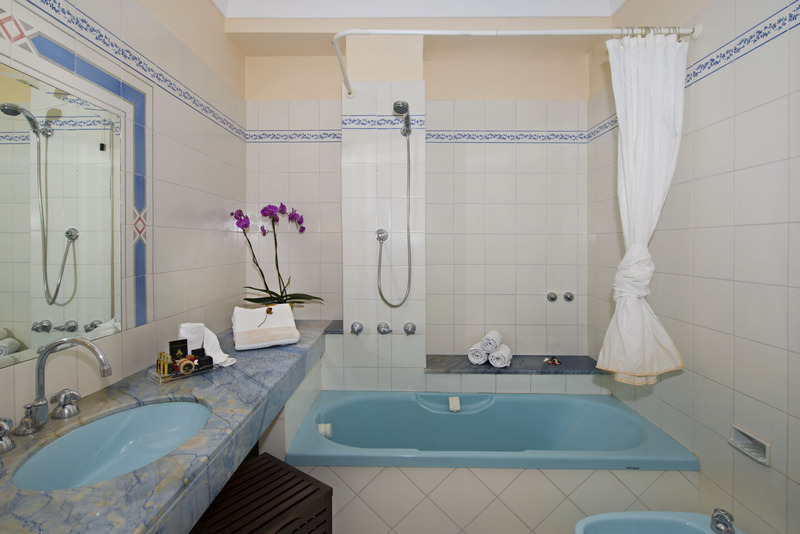 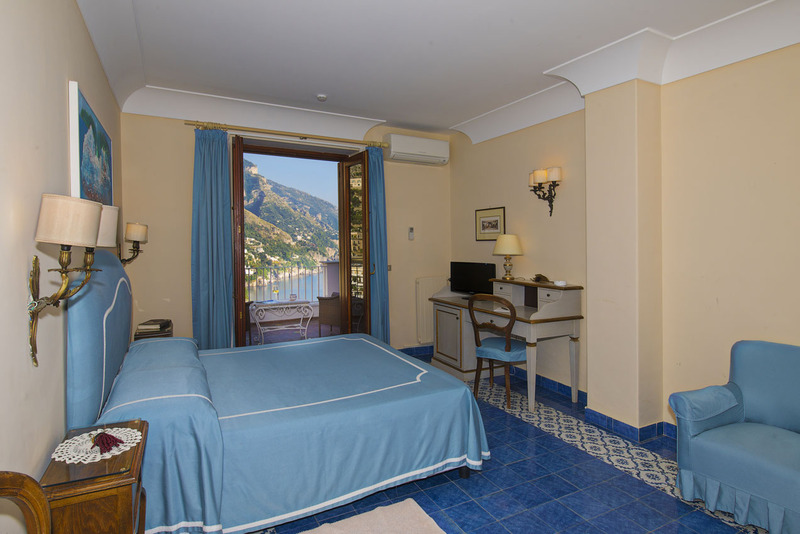 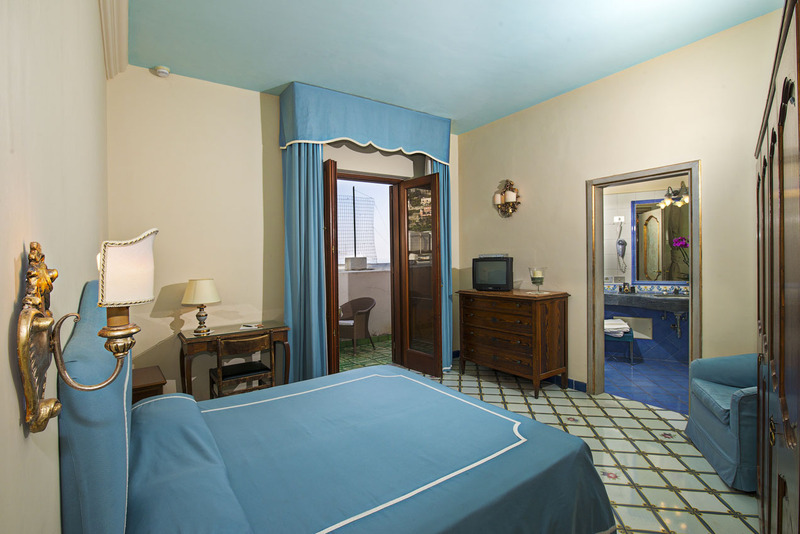 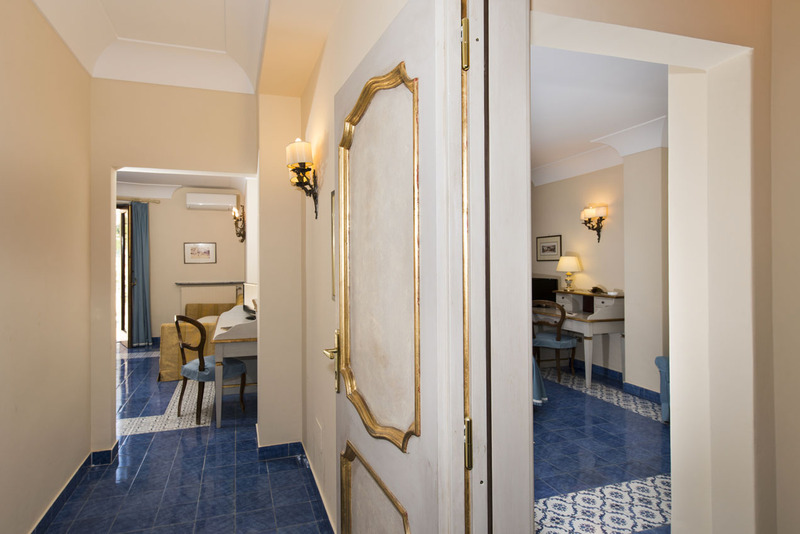 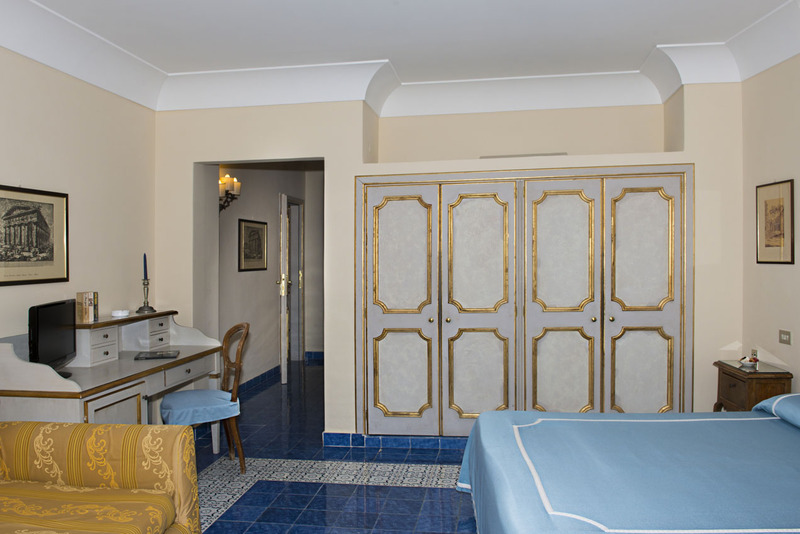 In Casa Albertina, the three stars hotel in Positano, you can choose among 20 rooms equipped with bathroom with shower and/or bath, hairdryer, air conditioning, refrigerator, safe, satellite TV, direct phone line and WI-FI internet access. 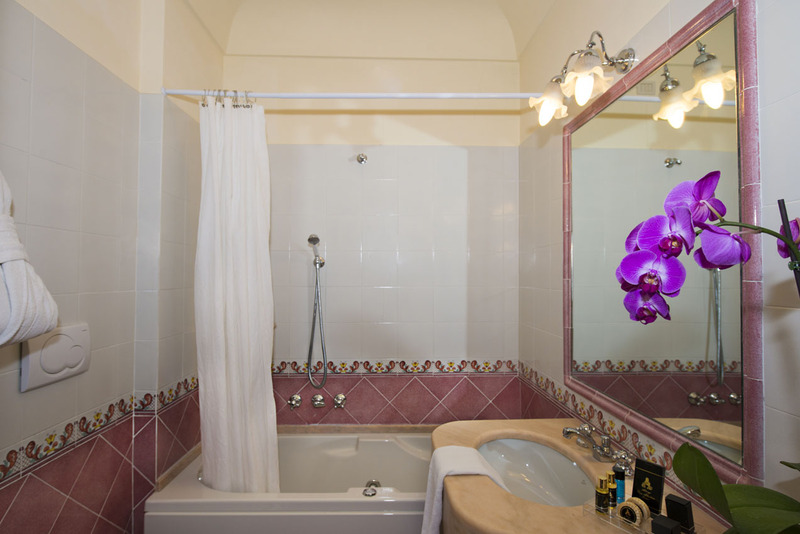 For those who want to be delighted with more comforts, our hotel offers you beautiful rooms some with Jacuzzi bathroom, for your complete relax. 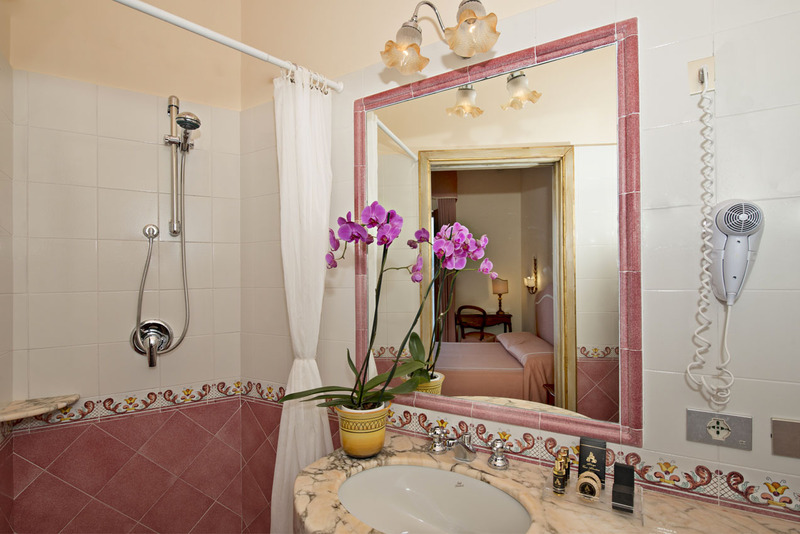 Casa Albertina is a perfect choice in every moment of the year. 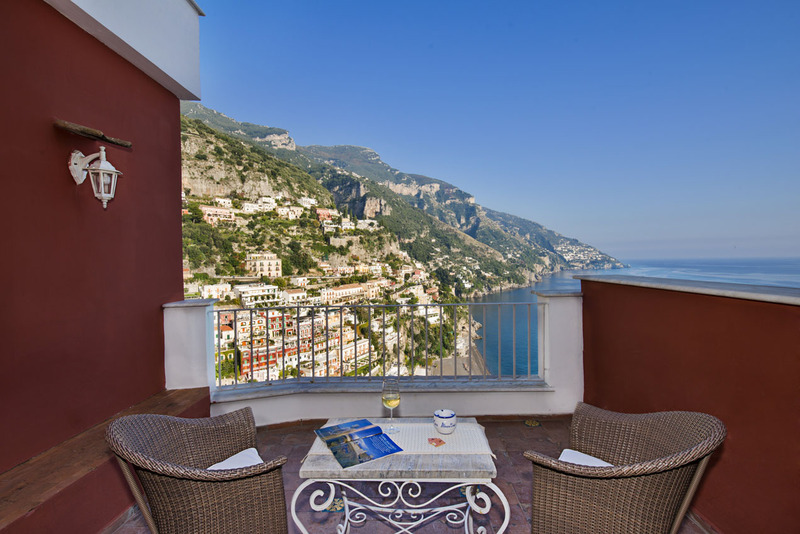 You can enjoy the view of the Amalfi Coast from both of the huge terraces also during the winter, because of the Mediterranean climate. 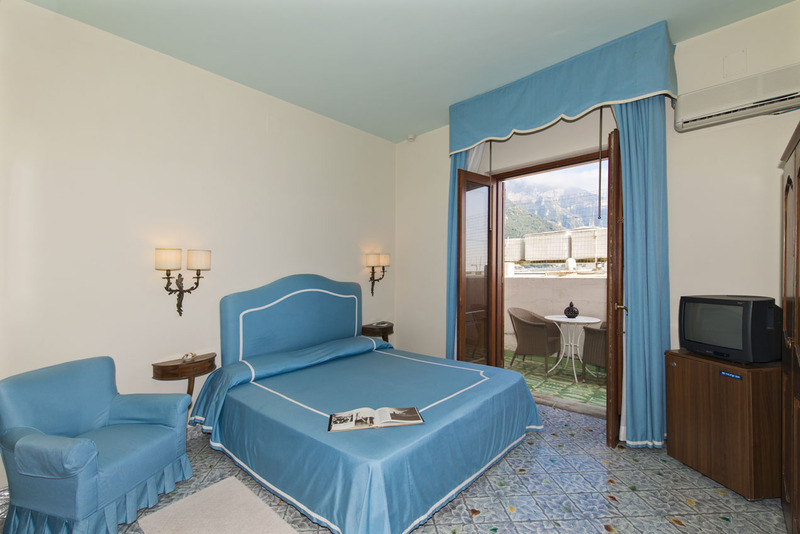 Positano is the best place to spend your moment of relax and fun: for a pleasure trip, a family holiday or a vacation with friends to discover the beauty of the Amalfi Coast.